We have two more upcoming screenings left this year: Buried Alive! 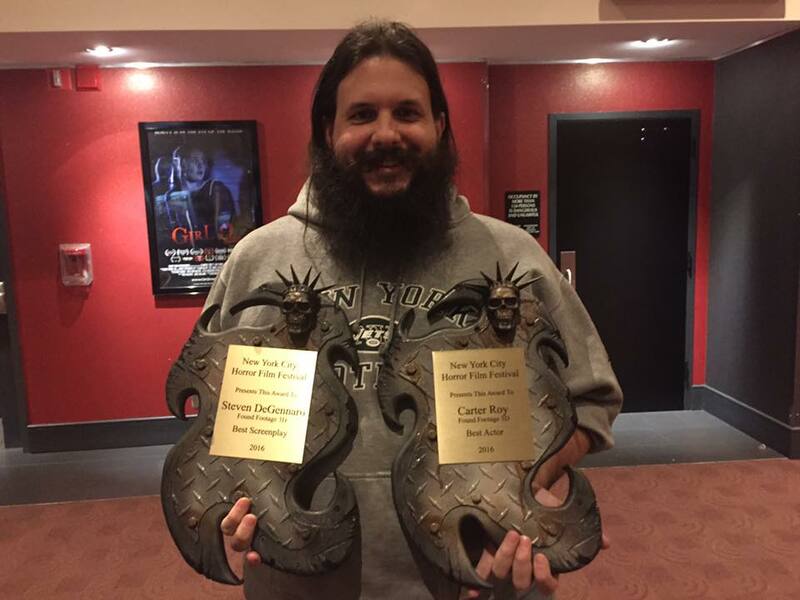 Film Festival in Atlanta on November 20th and A Night of Horror in Sydney on December 2nd. For more info and tickets, go to our screenings page.